China has warned the Canadian ambassador that if Meng Wanzhou, the chief financial officer of telecom and tech giant Huawei, is not released, there will be “grave consequences,” CBS News reported on Sunday. But there was no distinction between Skycom and Huawei, [Canadian prosecutors] said. As Bloomberg noted, it remains to be seen how much of a big deal the row with the ambassador is as China “regularly calls in foreign diplomats” to lodge complaints. 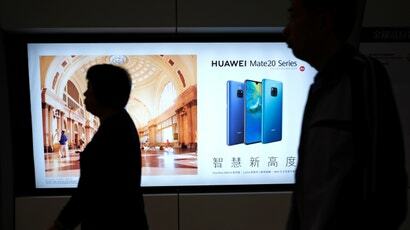 A separate piece in the Times on Sunday noted that the Chinese government appears to be taking steps to limit the Huawei issue’s interference with other attempts to stabilise the U.S.-China relationship, such as a recent trade-war truce between Donald Trump and Chinese President Xi Jinping—but that the arrest has nonetheless caused considerable anger in China, where many believe the U.S. is using illegitimate methods to forestall its economic rise. As CNBC noted, Meng is the daughter of the founder of Huawei, billionaire Ren Zhengfei. Canadian prosecutors have warned the court to deny bail to Meng, saying that she has ample reason to try to flee Canada to avoid extradition stateside. 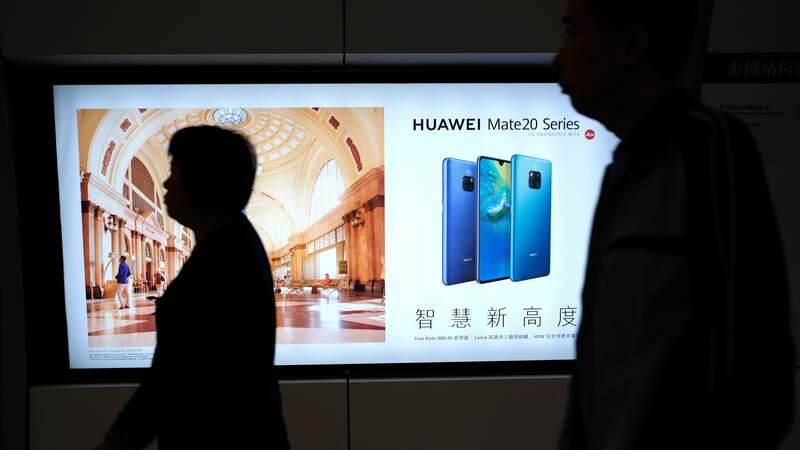 Huawei, which has relied on Chinese state banks to fund an aggressive overseas expansion, has faced suspicions in the West that it is selling telecommunications gear and phones that could be used for espionage purposes. The U.S. has banned government purchases of Huawei tech, while Australia and New Zealand have blocked Huawei from building 5G networks and Britain’s BT Group said it was removing the company’s gear from its existing 3G and 4G operations, CNBC reported. Japan is considering blocking government purchases of Huawei technology as well.